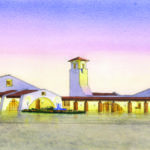 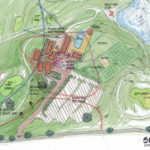 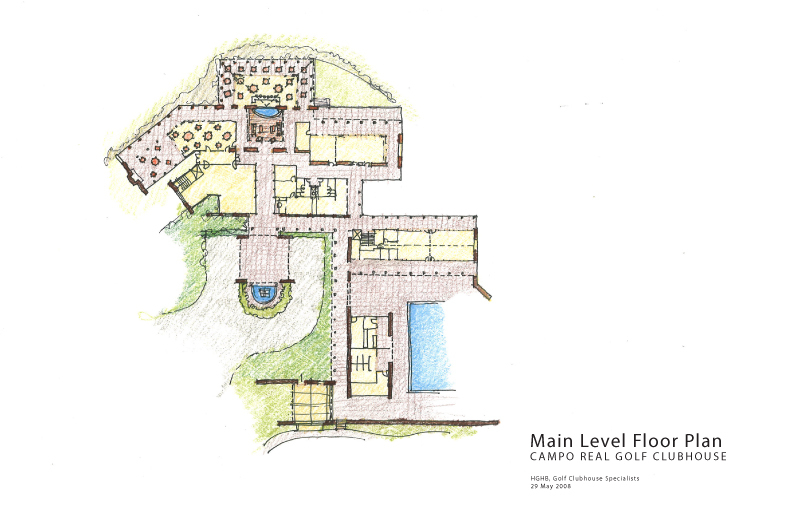 HGHB was selected as a major development team member to lead the design of the new Campo Real Country Club including a clubhouse and recreation complex. 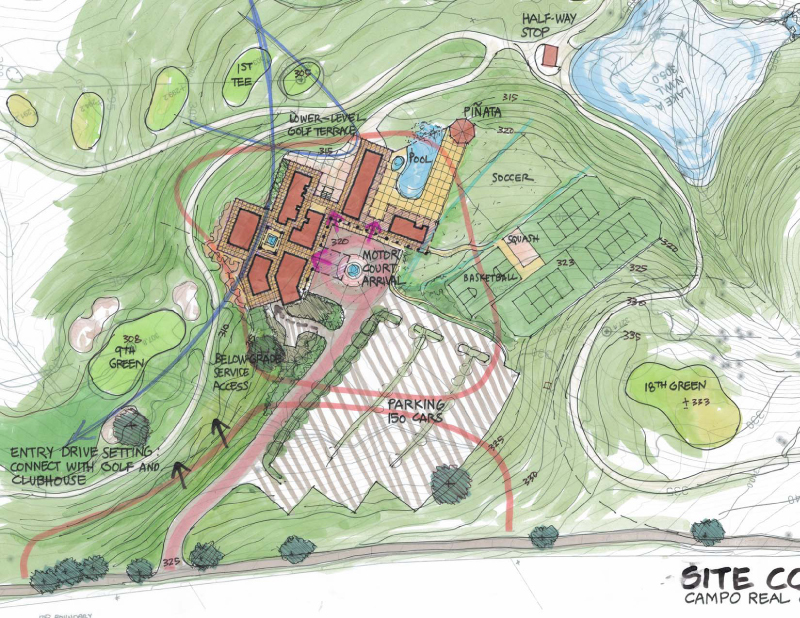 As part of a new residential development concept in El Salvador, the plan strikes a balance between zoning for the privacy of adult and golf-oriented activities while providing an open family oriented environment. 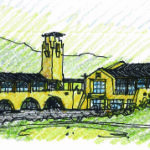 HGHB commenced the projects by working with the golf course architect to shape the landform to optimize near and distant views from the proposed clubhouse to the surrounding golf course and Pacific Ocean. 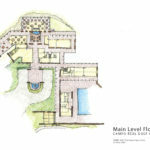 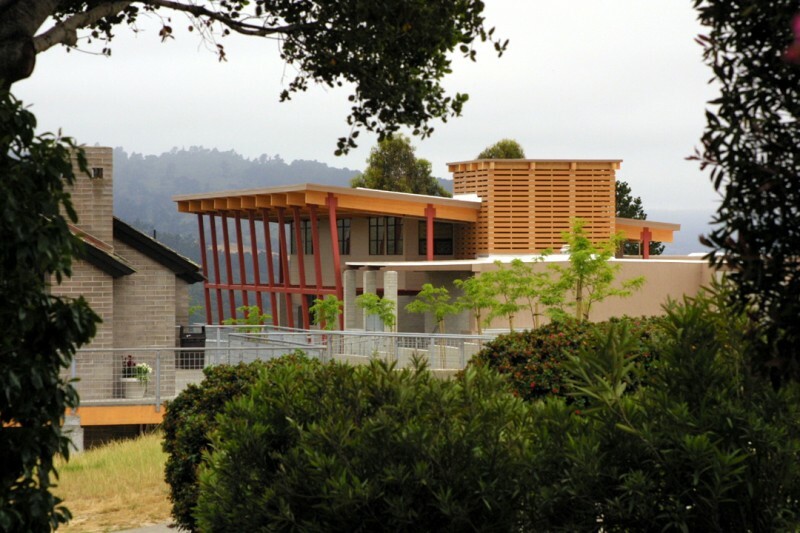 The recreation complex includes an elaborate series of pools, play fields, tennis and pavilions for special events.